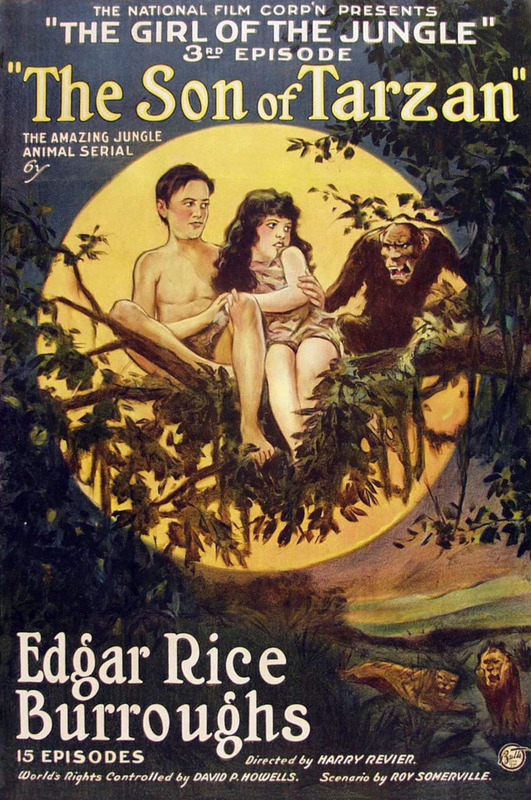 Noel and Michael are joined again by David May to discuss the silent, 15-chapter serial, The Son of Tarzan, starring P. Dempsey Tabler as Tarzan, Karla Schramm as Jane, Gordon Griffith and Mae Giraci as young Korak and Meriem, and Kamuela C. Searle and Nita Martan as adult Korak and Meriem. More great work guys, and a +1 kudos roll for your dedication (4 hrs???) and inspired use of Baltimora's "Tarzan's Boy". My pleasure, Michael. Really enjoying the show. Noel knows, but please pass along my compliments to David as well.